Selling Restaurants presents this specialty drive thru espresso stand and separate retail business located on a short stretch of highway between two growing cities. This busy coffee retail location offers much more than just a cup of coffee. The concept was created by its founder and current owner several years ago and quickly became a local area favorite and well known for its unique style and friendly atmoshphere. The large drive thru stand is easily accessible from the busy highway. 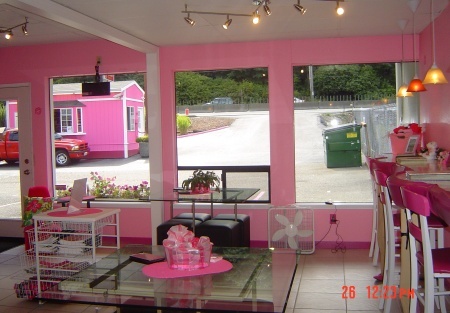 The drive thru has an additional retail gift shop with seating that sells a variety of different themed items using the creative name of the business. The unique name is trade marked and has a well designed interactive website. The trade name, logo, and website are available for additional purchase. It is hard to find another retail coffee and gift shop opportunity like this. Act quickly! Low $1,300 a month lease! 3 retail spaces on Busy Hwy for 1,300 a month!